It’s never been more on trend to feel cozy. You’ve heard about hygge (the Danish word for embracing a cozy lifestyle) and lagom (the Swedish term for creating a life that’s happily balanced), but do you know about “còsagach”? It’s a Gaelic term that Scotland’s tourism board VisitScotland named as its top trend of 2018. 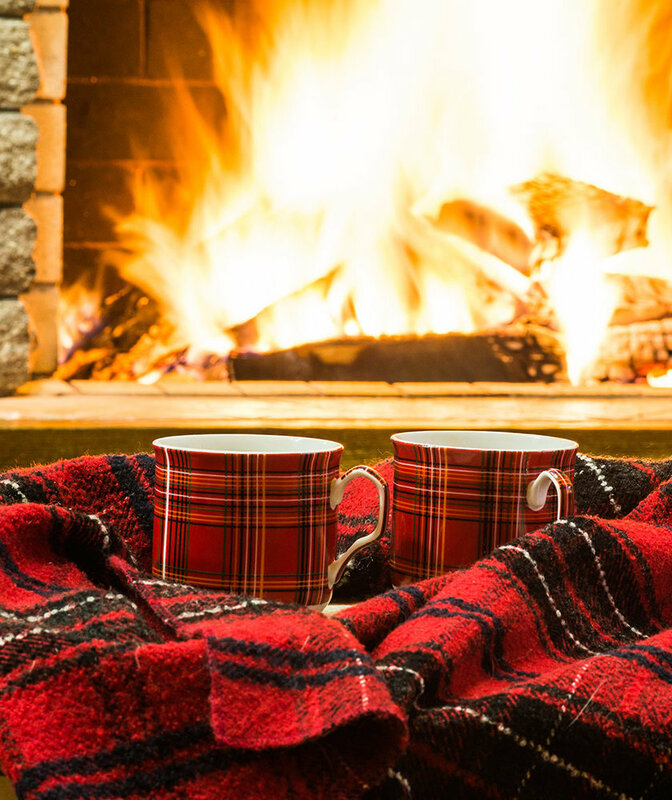 According to VisitScotland, còsagach is “based on an old Scottish word for feeling snug, sheltered, and warm.” Think lounging by the fire with a glass of whisky (Scotland’s national drink) or cider; or curling up with a good book and a cozy throw blanket (might we suggest The Strange Case of Dr. Jekyll and Mr. Hyde by Scotsman Robert Louis Stevenson?) The tourism board sees Scotland as the perfect place to get cozy in the wintertime. While the country is known for its beautiful scenery, there are ways to enjoy the great outdoors from inside warm log cabins, tree houses, and cottages. Whatever way you want to interpret it, there’s one thing for certain—I think we can all get behind being cozy and warm this wintry season. This story originally apppeared on Real Simple.